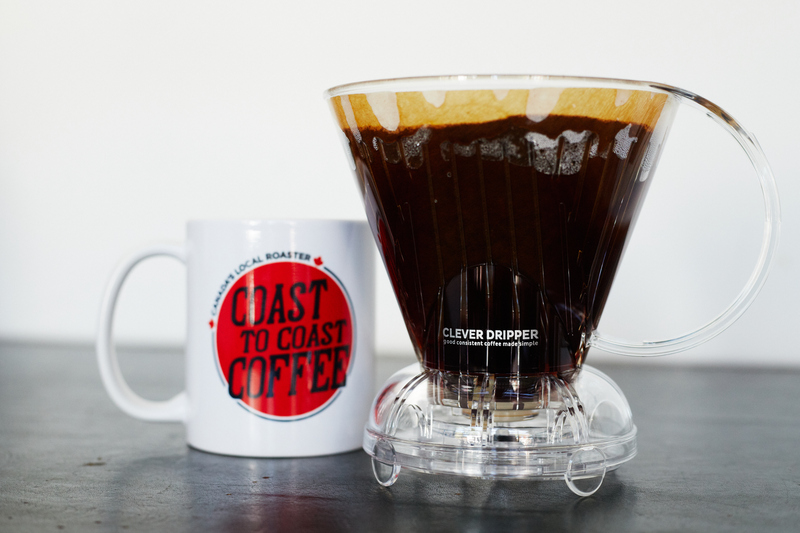 We recently started using The Clever Dripper in our home, and it’s been fantastic! 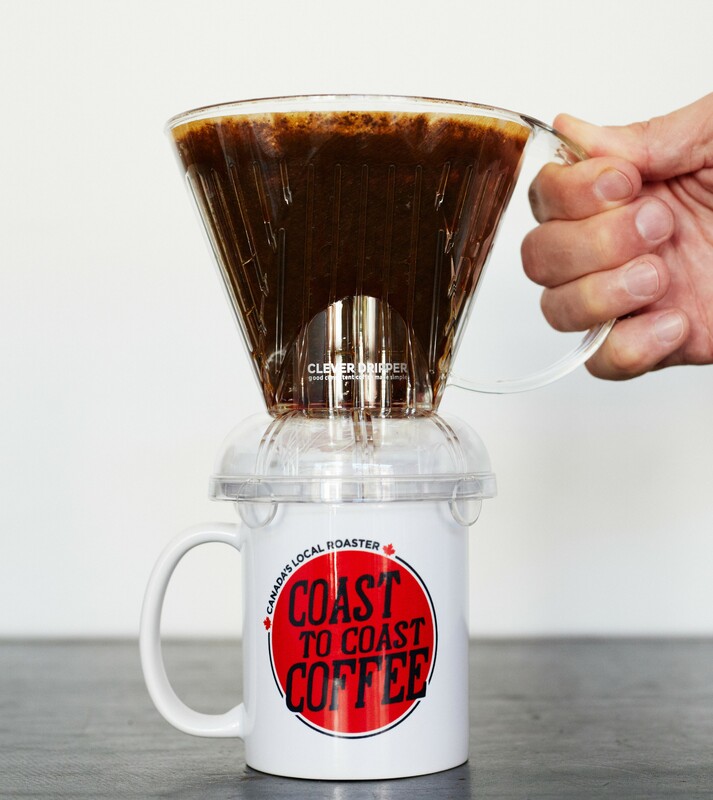 Part of what makes it great is that you can steep your grinds within the cone itself, courtesy of a built-in valve that only releases coffee once you place the filter on top of your cup. 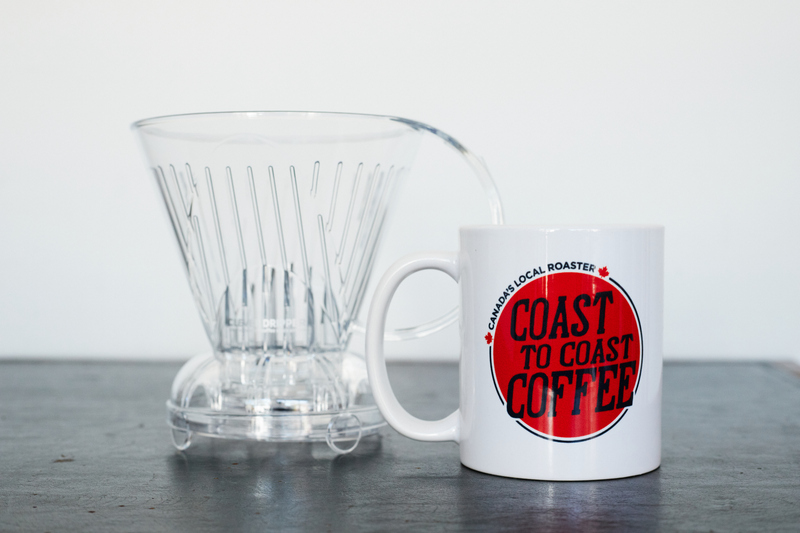 It's similar to a french press in that you only need the one piece of equipment to brew your coffee. Another perk is that a precise grind isn't essential for this brewing method, so a cheaper blade grinder (vs. burr grinder) is all you need. 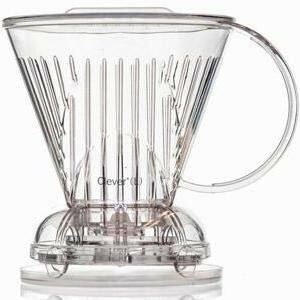 Pros – Easy cleanup, simple to use, great for 1 or 2 cups, perfect for travel, priced right at roughly $26. Cons – Made of plastic (BPA-free), requires size #4 paper filters. Not sure which origin or blend is right for you? Great news! 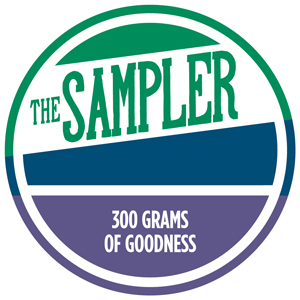 We’ve recently introduced 'The Sampler' to help you decide. With this new product you can try any three coffees from our lineup. Beware the caveat though: all of our coffees are so tasty – you may still have a hard time deciding. It makes a great gift too! 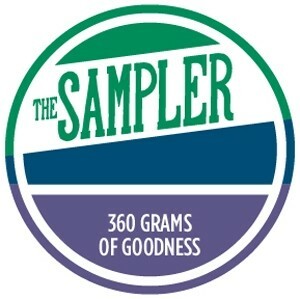 Spreading the word on great coffee has never been more rewarding – or tastier. Each time a friend or family member you’ve referred signs up to one of our recurring order plans, you get a free package of coffee! Not to worry if you are already on a coffee plan, you can also use the reward towards a gift card or coffee gift.